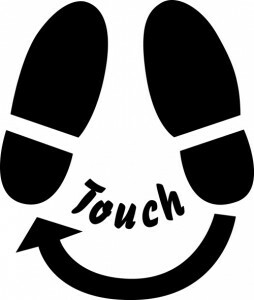 Touch – Over five hours you will be immersed in a journey by DJ. Bringing his own style from London, Touch blends his own breed of Deep/Jackin House with Old School Classics. 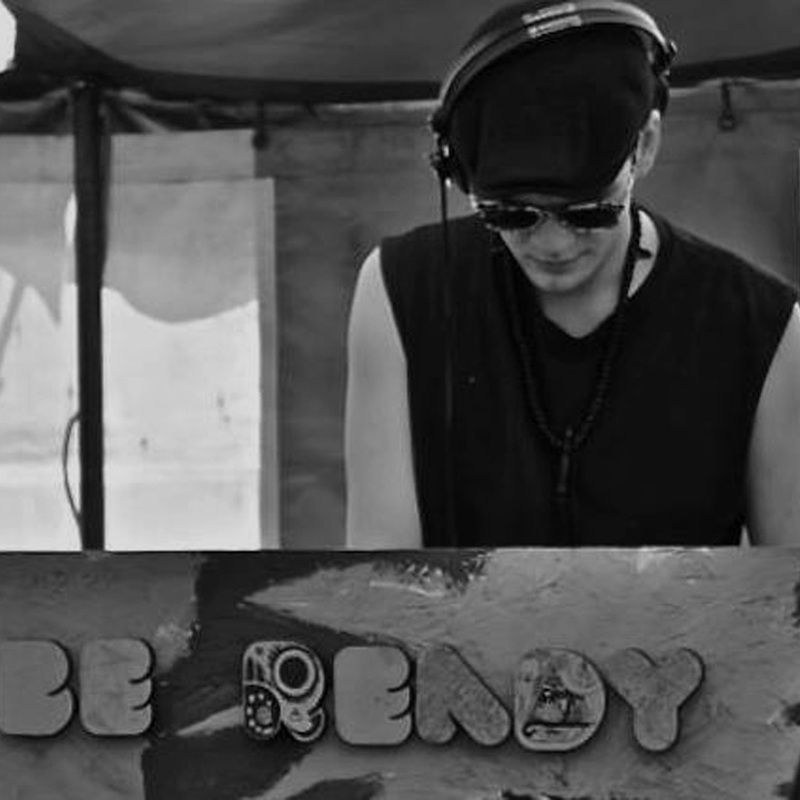 His special Touch has destroyed dance floors at some of the largest dance events in England: Glastonbury, Secret Garden Party, Fabric and Ministry of Sound., Boomtown Brixton and beyond! Hi-Hay – Treble – Bass.